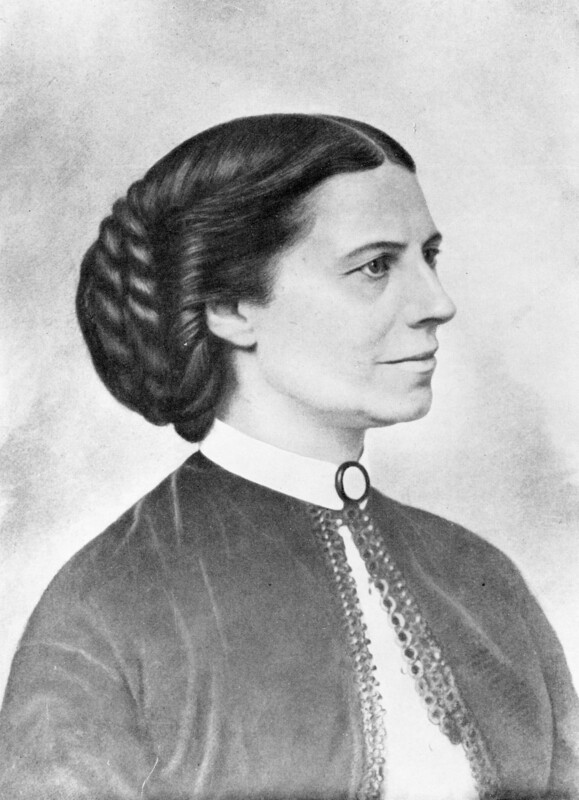 One of the women featured in The New Civil War Handbook is Clara Barton. Before she founded the American Red Cross, she nursed wounded Union soldiers on the battlefield. At Antietam, she arrived with 30 lanterns and hundreds of candles so that mortally wounded soldiers would not die in the dark. To learn more about the role of women in the Civil War, attend my program at the Grover Area Women’s Club meeting on Thursday, November 3, 2016 at 7PM. The meeting will be held in the Grover (NC) Town Hall. The public is invited.